Jules Cannert was born March 30, 1890 in Bucharest, Roumania. His father was Alfred Parry Cannert, born 1859 in Roumania. His mother was Beatrice "Berthe" Cannert, born 1860 in Roumania. His parents met in Bucharest and married in 1889. They moved to Paris in 1891 where his younger sisters Claire and Annette and brother Emile were born. The family immigrated to America in 1905 and settled in New York City. They lived at 2825 Grand Concourse Boulevard in the Bronx. His father was a merchant and the family was listed as Jewish. 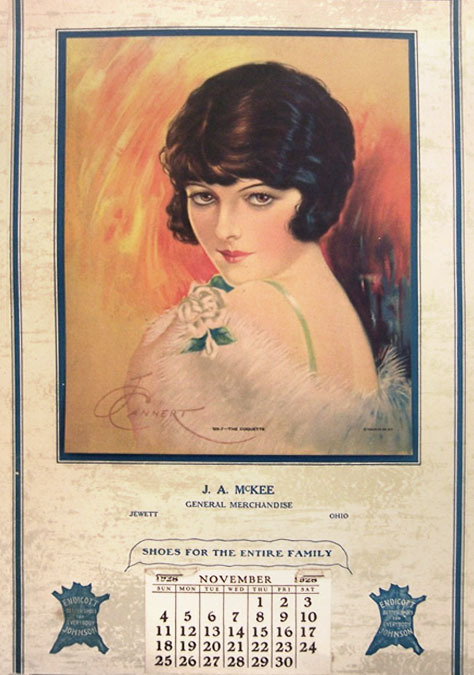 In 1910 he and his sister Claire opened an art studio at 110 West 40th Street in Manhattan. In 1911 she married John Glover and gave up her art career. In 1912 his father died. 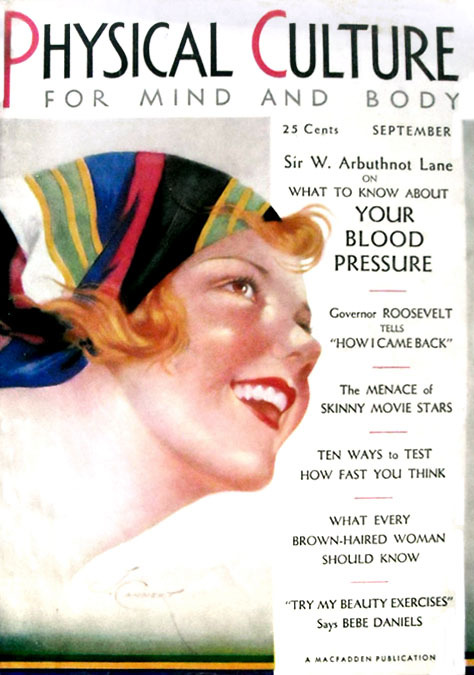 His sister Annette married William Roberts, a prominent lawyer with the NY Transit System. 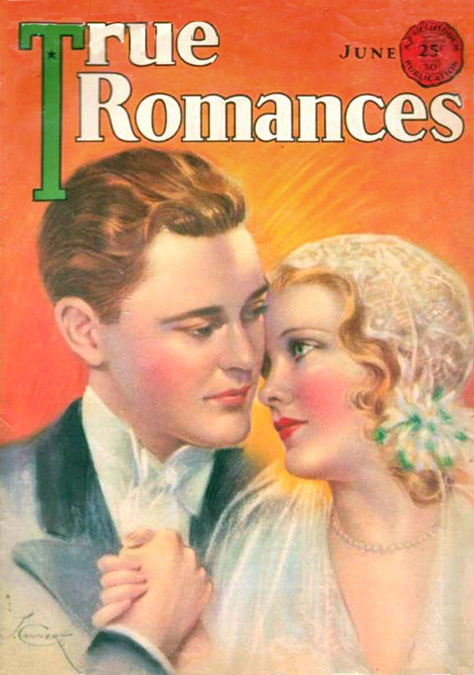 His brother Emile married his wife Cecelia and moved to Flushing Queens, while Jules continued to live with his widowed mother in the Bronx. On June 5, 1917 he reported for draft registration in the Great War. He claimed an exemption from service as his mother's sole support. Nonetheless, he served in the Army and was stationed in France with the 2nd Anti-Aircraft Machine Gun Battalion. 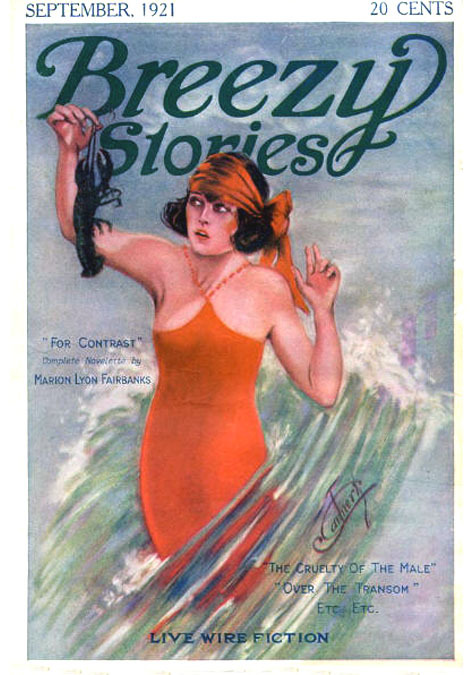 After the war he began to sell illustrations to spicy pulp magazines, such as Breezy Stories, Droll Stories, and Dream World. 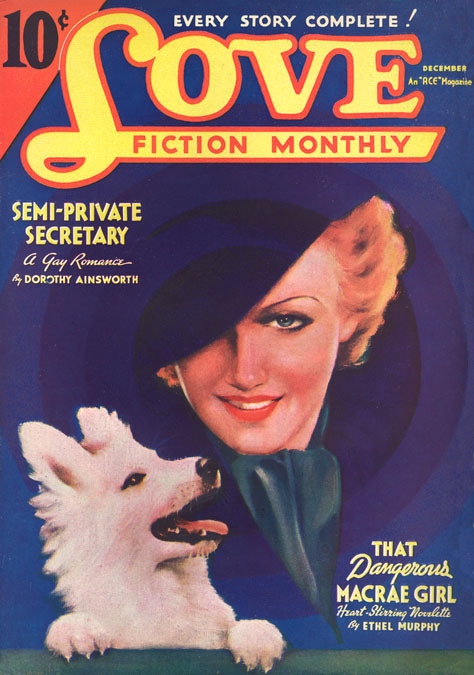 He later sold covers to pulp magazines that featured romantic love stories, such as Love Book and Love Fiction Monthly. 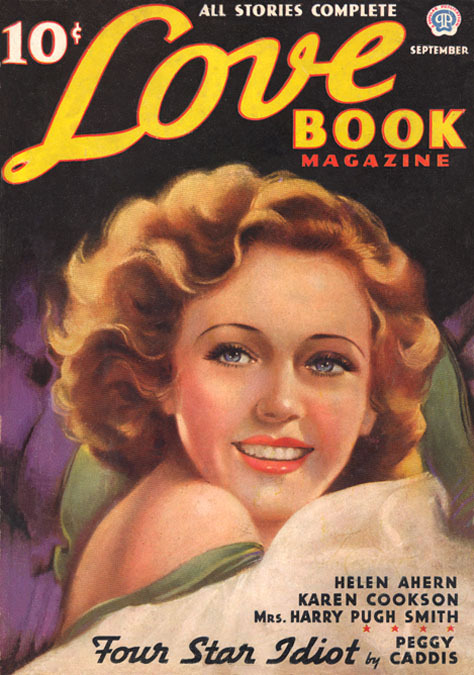 He also painted magazine covers for slick magazines, such as True Story, True Romance, Physical Culture, and The Dance. 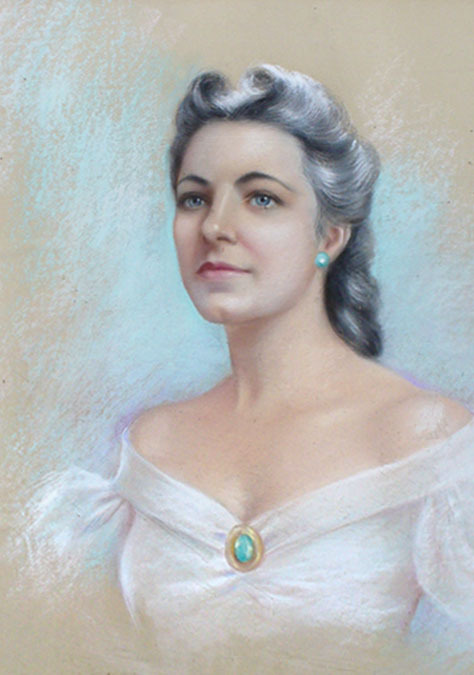 He developed a reputation for romantic pastel portraits of glamorous Hollywood stars. 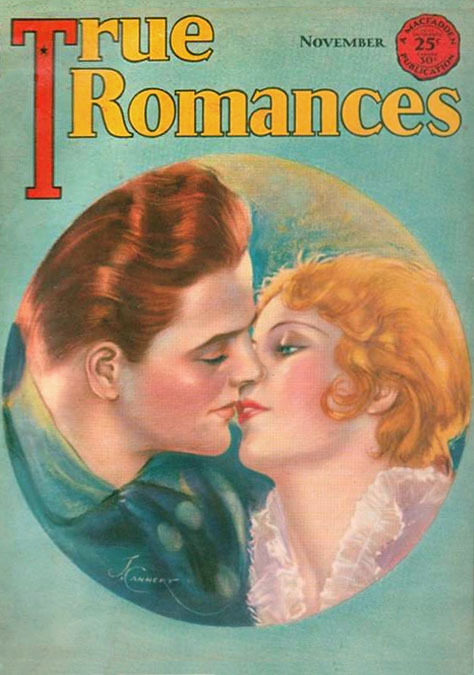 This genre was dominated by artists such as Rolf Armstrong, Earl Moran, and Zoe Mozert. 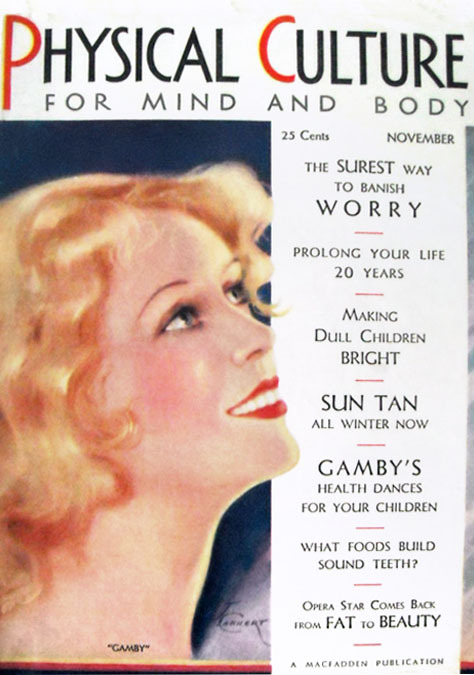 In 1927 he bought a significant business property on Central Avenue and Henry Street in Scarsdale, NY, where he built a home and art studio. 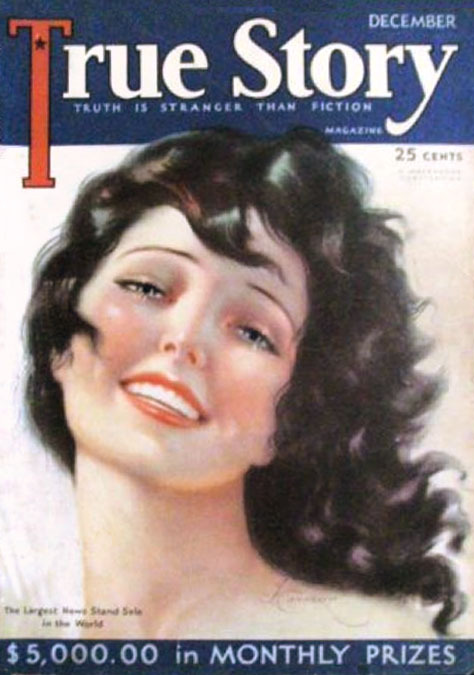 In 1930 he sailed from NYC to Galveston, Texas, where he was invited to judge the 1930 Miss Universe Beauty Contest along with five other prominent illustrators - McClelland Barclay, Haskell Coffin, John Held Jr., Ben Carlton, and Lee Townsend. 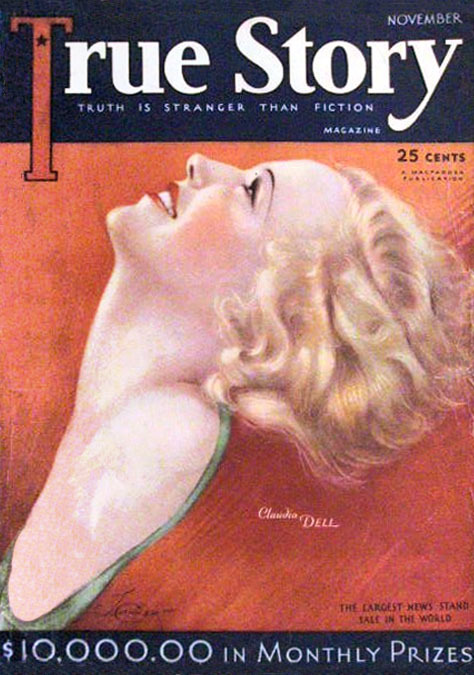 Jules Cannert later portrayed the winner's face on the cover of True Stories Magazine. He was invited back the following year and he soon began to spend his winter months at a second home in Galveston, TX, where he found many eager clients for portrait commissions. He also became a popular local judge for art contests, County Fairs, and even the Christmas Home Lighting Contest. In 1935 his mother died at the age of seventy-five. He moved to 333 West 76th Street near Riverside Drive on the Upper West Side. On January 29, 1939, while spending his winter months in Galveston, he began to teach art classes in a back room of a local sign painter's factory. The owner was happy to accept free art classes in exchange for the rent. On April 27, 1942 Jules Cannert registered with the draft board and was recorded to be five-ten, 162 pounds, with blue eyes, balding with brown hair, a light complexion and distinguishing "scars on his chest." This curious fact suggests he may have been wounded during service in WWI. At the age of fifty-two he was not selected for military service in WWII. He belonged to the National Arts Club in NYC, where he exhibited in their annual shows. In 1942 he exhibited "affordable realistic landscapes" along with dozens of other artists at The Hall of Art Show organized by John Sloan. 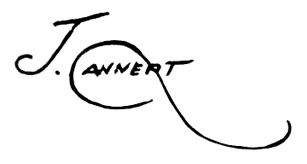 In 1948 he married his wife Susanna Cannert. 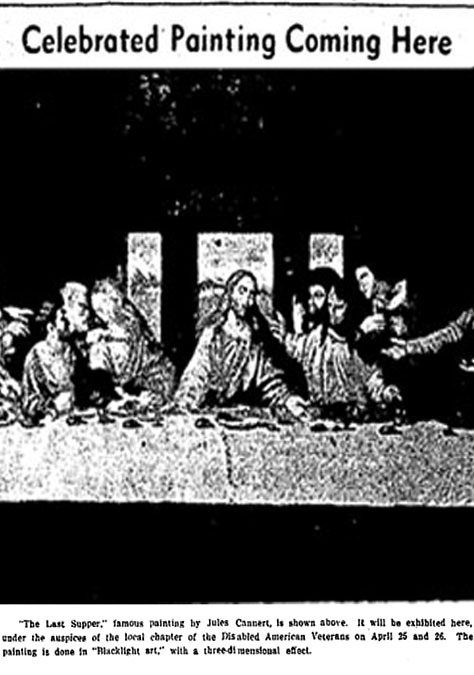 In 1949 he painted with fluorescent pigments a six-foot tall and fourteen-foot-long blacklight copy of Leonardo Da Vinci's Last Supper. The painting was installed in a specially outfitted trailer that was towed on a nationwide tour of State Fair Grounds, Shopping Centers, and American Legion Posts. No admission was charged to view the sacred marvel, but donations of support were gratefully accepted. In 1952 he sold this profitable sideshow novelty to a California businessman, who extended its tour of mid-western State Fairs for another twenty years. 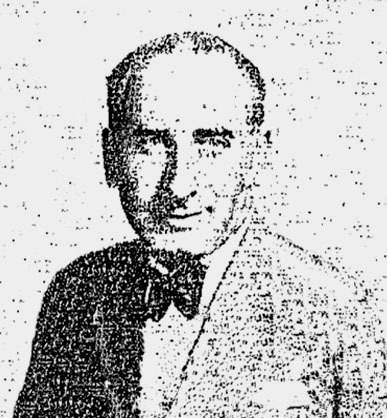 Jules Cannert died in New York City at the age of sixty-four on July 17, 1954.